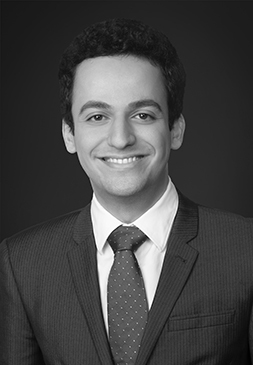 Muath Masri is a Senior Associate at CRA’s European Competition Practice. Since joining CRA, he has worked on antitrust matters before the European Commission, the UK’s Competition and Markets Authority (CMA) and other national competition authorities. He has experience in mergers and abuse of dominance investigations in different sectors including retail, media and technology. Before joining CRA, Muath completed an MPhil in Economic Research at the University of Cambridge, where he wrote a dissertation on competition and consolidation in the sports betting market. He is fluent in Arabic and English.